These handgun cartridge crimp dies were designed for those who want the best possible crimp. 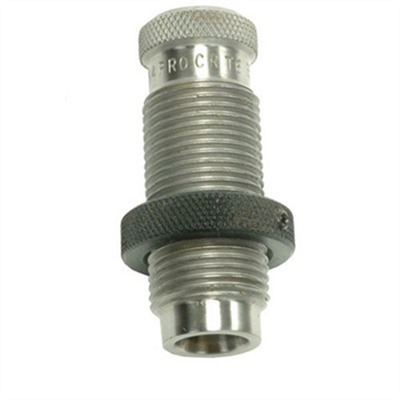 Profile crimp dies provide tighter, more uniform roll type crimp, and requires the bullet to be seated to the correct depth in a previous operation. These dies are not for cartridges that headspace on the case mouth.